66 Ritch Avenue has a Walk Score of 72 out of 100. This location is Very Walkable so most errands can be accomplished on foot. 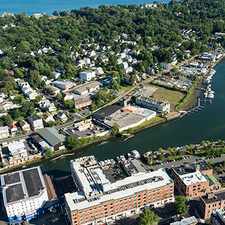 66 Ritch Avenue is a 15 minute walk from the Danbury, the New Canaan and the New Haven at the Greenwich stop. 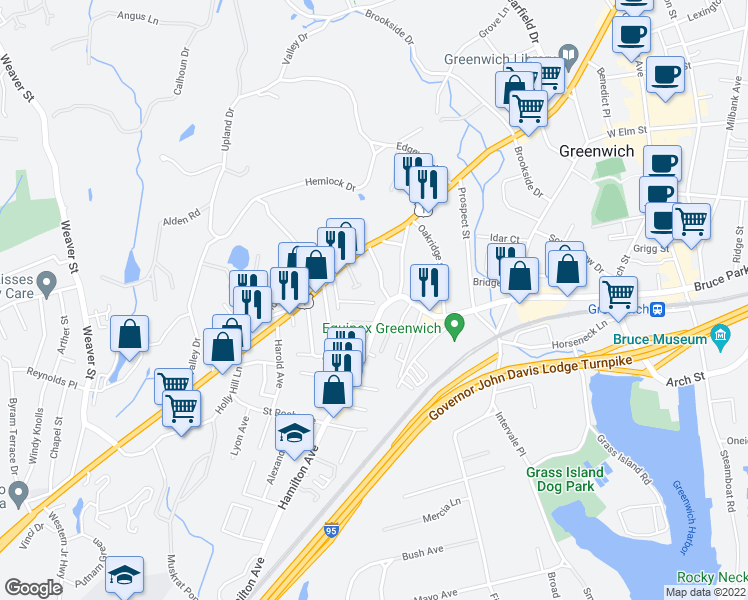 Nearby parks include Greenwich Municipal Center Historic District, Greenwich Avenue Historic District and Greenwich Common. Explore how far you can travel by car, bus, bike and foot from 66 Ritch Avenue.